The buying or selling of a home or other real estate are generally the largest transactions that we make. 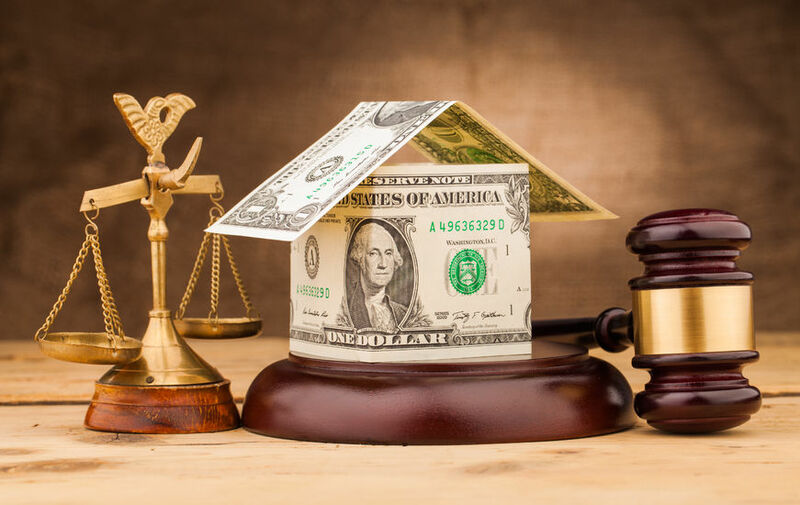 In order to insure that the transaction goes smoothly and in your best interests, it is important that you have the assistance of an experienced real estate attorney to represent you prior to the time you sign the contract through completion of closing. Burt E. Eisenberg has been assisting buyers, sellers and borrowers in South Florida for over 30 years and possesses the experience necessary to best represent your interests. • Review or preparation of the real estate contract insuring that the proper provisions are included. Once the contract is fully executed by all parties, we will assist in making sure you take such steps as are necessary to comply with its terms and fully perform under the agreement. • Coordinate with all parties to insure a smooth process. • Obtain and review a title search to the property to insure there are no defects. This information will be used to issue a title commitment and title policy. We are an authorized title agent for Old Republic National Title Insurance Company and have been issuing title insurance since 1979. • Obtain a survey as required. • Obtain municipal lien and tax searches to insure there are no undisclosed lien issues. • Assist in making sure proper inspections of the property are made. • Coordinate with your lender if you are financing the transaction. • Prepare the closing statement and other documentation necessary to complete the closing. • Review the documentation presented by or on behalf of other parties to the transaction. • We can offer advise as to how you should take title if there is a reason not to take title in your individual names. Only a real estate attorney can provide legal advice to you. Only a real estate attorney can advocate what is in your best interests. While title companies play an important role in our real estate industry, they must remain neutral and cannot provide legal advice or advocate for you as can a real estate attorney. Generally, the expense involved in having our office represent you is no different from amounts charged by most title companies.